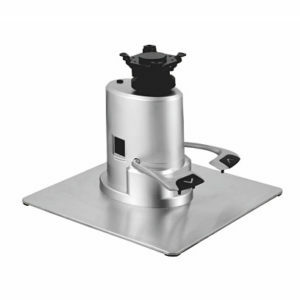 The healthcare industry and home furniture industry has been revolutionized by linear motion control products. The lift recliner manufacturer needs a new hand control, motor, or transformer box for their lift chair. 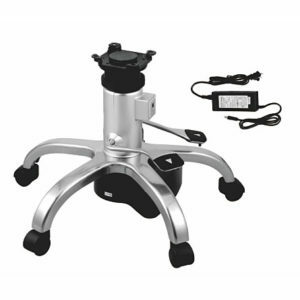 The salon chair manufacturer needs motorized base for their lift chair. To meet customer request, we develop and design kinds of lift chair parts.